Hit The Lights are starting off 2015 with the release of their new record, Summer Bones. This Pure Noise Records band will be dropping their newest album on March 24, along with a new song and pre-orders this Thursday. Hit The Lights will be touring shortly with Motion City Soundtrack this month and again in the UK in March to promote Summer Bones. 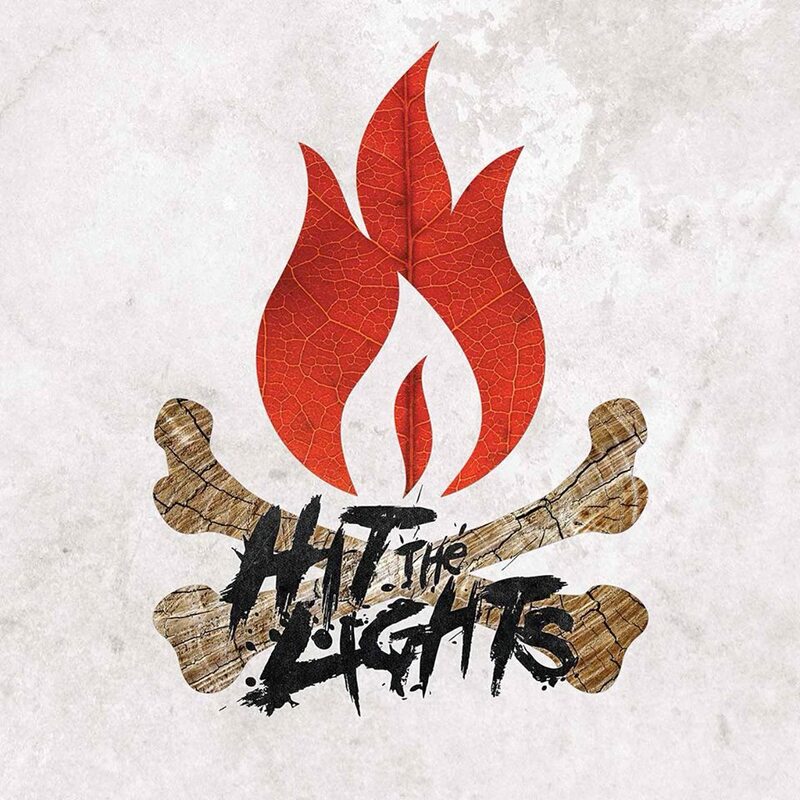 Head over to Hit The Lights’ Facebook for more information and updates on their new album. Check out the official album announcement below. Post by Hit The Lights.